As this time of year comes around that we must unfortunately begin to think about the forthcoming winter and all the worries it brings with it. 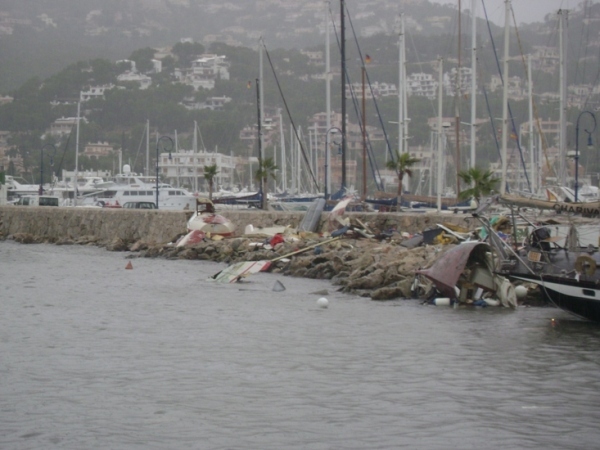 Should you dry haul or risk remaining in the mooring? Often we sailors look at the long term weather forecasts produced by the boffins with computer models and complex charts. Last year the long term forecasts were surprisingly good – accurately predicting the heavy snowfall that brought much of Northern Europe to a halt. But what are they saying this year? Unfortunately the news isn’t good, indeed last year may well be better than this. Just when El Niño has gone now La Nina is here and more destructive than ever. But how can we predict the climate so far in advance? The most important factor in our weather forecasting calculations is solar activity and the other major natural factors that it influences. Radiant energy from the sun is the primary influence on both the world’s oceans and atmosphere. Both these can be mapped well in advance and compared to previous years using computer models. Coupled with other in depth factors such as recent volcanic activity and changes to the Gulf Stream/North Atlantic drift this does not bode well for the severity of the UK and Northern European winter of 2011-12. Frequent and prolonged cold spells with heavy dumps of snow from blizzard like conditions is likely across many parts of the UK and Northern Europe. 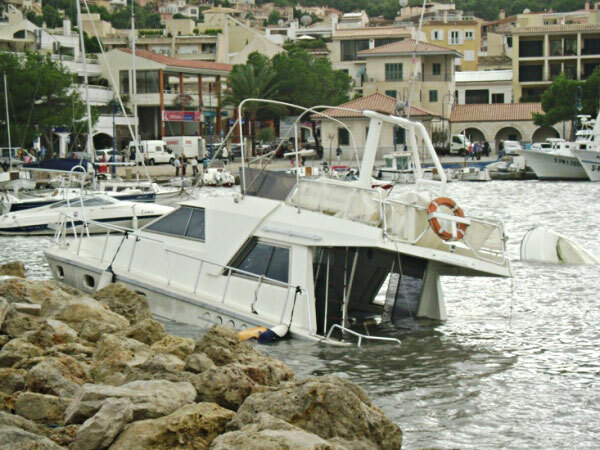 So what does this mean for European and Mediterranean boat owners? Firstly the obvious consequence is a greater likelihood of extreme weather events such as storms, freak tides and large hailstones. Secondly, the experts consider that the Northern European winter will take longer to shift with colder temperatures in the ascendancy until April next year. So now’s the time to act. 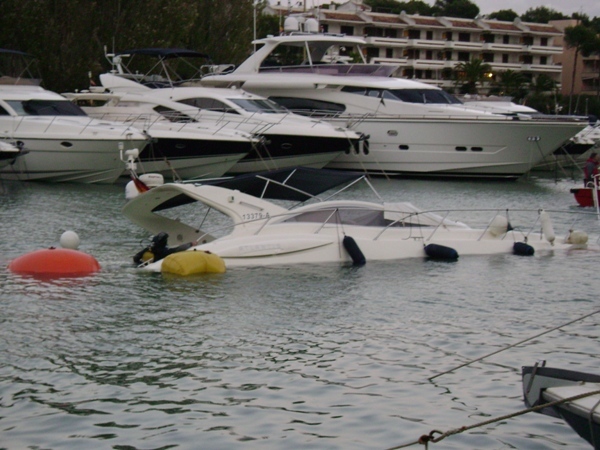 Either move your boat to a sunshine destination such as tax-free Gibraltar or Turkey or dry haul for optimum security.